This soup is nourishing and detoxifying, and when eaten regularly can help replenish nutrient deficiencies, boost immunity and restore vitality. 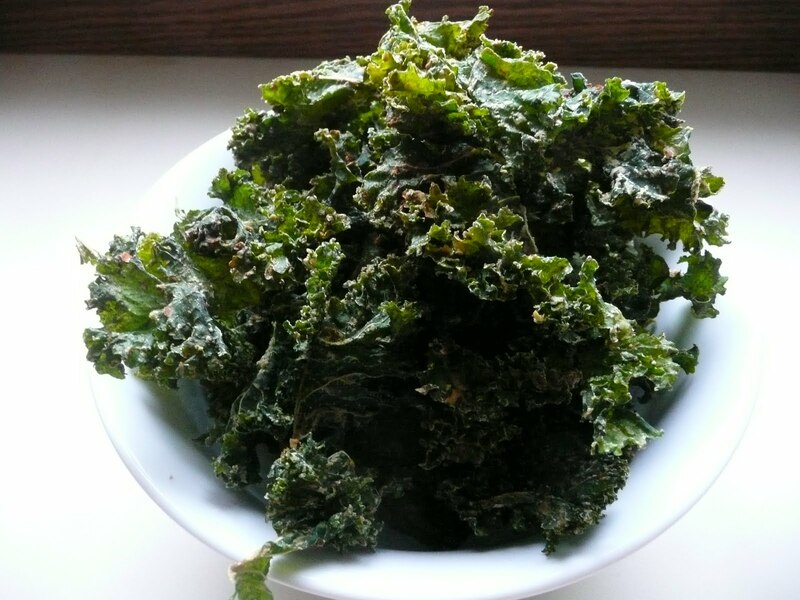 Its delicious and you can use different greens to vary the nutrients and the taste! 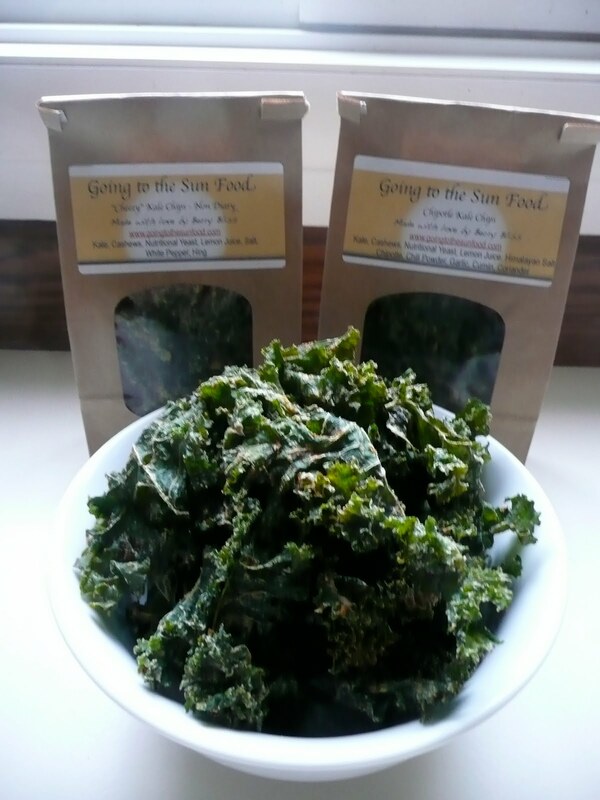 1 Pound Leafy Greens such as Chard, Beet Greens, Collards, Spinach, Arugula, Kale &/or Sprouts. In a medium saucepan add oil and spices, simmer and add 2 cups blessed water or tea and cheese. Bring to a simmer over medium low heat and cook for 10-15 minutes. While cheese is cooking, prepare your greens: wash, stem and tear them so they blend well ~ this should yield about 8 packed cups or so. Gradually add the greens and parsley, turning them over until they wilt but still remain their vibrant color (about 3-5 minutes). Turn off heat and leave soup uncovered to cool down a bit before transferring to blender. Blend until smooth and creamy. Reheat to desired warmth. Garnish with lime and serve hot. Lately I’ve been utterly obsessed with kitchari. Its amazing! Through all of my food adventures I have found kitchari to be the perfect food dish for creating balance in the body and mind. In Ayurvedic philosophy, health starts in the digestive system. The function of the whole system is dependent on the proper digestion, assimilation and elimination of our food. If these things aren’t happening properly, we become vulnerable to disease. The metabolic energy of digestion, called agni in sanskrit, literally means fire. This fire must be strong for us to properly digest and assimilate our food and so its strength is a direct indicator of the health of our entire system. And so, beyond just cleansing the body of toxins, called Ama, kitchari will rekindle low agni, paving the way for greater balance in the entire system. 2 Cups of easily digestible vegetables (such as asparagus, carrots, celery, green beans, summer squash, winter squash, yam, sweet potato, turnips or zucchini), cut into bite sized pieces. Soak the split mung dal overnight (or for at least four hours). Strain the soaking water, combine with the rice and rinse the mixture at least twice, or until the water runs clear, and set aside. In a medium saucepan or soup pot, warm the ghee over medium heat. Add the black mustard seeds, cumin seeds and sauté for a couple of minutes, until the mustard seeds begin to pop. Add the turmeric, coriander, fennel, and fresh ginger. Stir briefly, until aromatic. Stir the rice and dal mixture into the spices and sauté for a few moments, stirring constantly. Add the water, turn heat to high, and bring to a boil. Add bay leaf and kombu. Then, add hard vegetables like turnips, sweet potato, yams, winter squash, carrots or celery. When the soup comes to a boil, stir in the salt, reduce heat, cover, and simmer for about 45 minutes. Add your softer vegetable half way through about the kitchari’s cooking process, stir in the vegetables and allow the stew to return to a boil. Continue to simmer until the rice, dal, and vegetables are fully cooked. I like to have very little water remaining when finished. The consistency is more like a thick stew than a broth. Make sure your beans, rice and hard vegetables are thoroughly cooked. Remove from heat, cool, and serve. Some great add ons to kitchari are chutney, cilantro, plain yogurt, raisins, mixed greens, (romaine, spinach, chard, kale, sprouts), sesame seeds, shredded carrots & beets. Each ingredient plays a specific role in this dish. Kitchari can stimulate your circulation, invigorate your metabolism, and clear out congestion. The beans are alkaline forming and blood-purifying, they also provide protein and nutrients to nourish the body. Cumin and bay leaf reduce water retention. Coriander promotes liver function and bowel movements, balances blood sugar, is anti-inflammatory and is great for the lungs. The amazing health benefits of turmeric include its ability to reduce inflammation, heal wounds, improve skin health, protect cognitive abilities, and ease menstrual difficulties. Turmeric also helps eliminate depression, alleviate pain, slow the aging process, protect the digestive tract, and prevent cancer. Mustard seeds fight inflammation and cancer. Fennel is great for bone and skin health as well as digestion. Kombu is great for digestion, immune health, supports metabolism, a great source of iron, and is excellent for bone and teeth health. The rice is easily digested, the warming sites kindle the Agni so that we can become digestive superstars! In conclusion, balanced agni is what gives us vigour and optimal health and well-being. Our bodies are incredible and intelligent, and incorporating kitchari into our diet gives the body a chance to reach homeostasis and beyond. Such a simple dish can initiate drastic improvements in the quality of digestion, assimilation, elimination. It can also shine light about your cravings, energy levels, and overall joy for life! If you want more info on the next Ayurvedic Kitchari Cleanse Im leading, click here. Wasabi soy Almonds are a wonderful snack! Everyone in my family absolutely loves them! Wasabi is Japanese horseradish and is actually the gnarled root of a plant that is a member of the cabbage family. Wasabi is great for digestion because it contains enzymes that digest proteins. Besides the fact that it wasabi cleanses the palate, it is also used as an antidote for fish poisoning and maybe why it is an important part of Japanese cuisine. Wasabi is a heating food and is kapha balancing. Soak almonds overnight. The next morning mix Bragg’s and powdered wasabi. Let sit for 10 minutes. Add wasabi soy mixture to almonds and let soak for 1 hour. 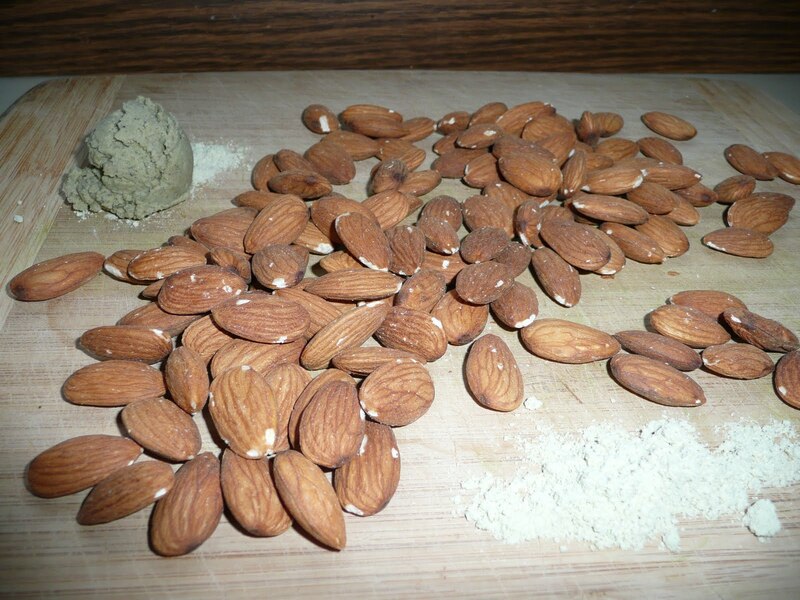 Drain off excess liquid and place almonds on a dehydrator tray. Dehydrate for 24-28 hours at 115 degrees. Make sure you save some for yourself because if your family knows they are around, they are gone immediately. These are great to throw in the kids lunches for a power packed snack! What’s your favorite snack? Soup is one that provides a powerful nourishment for the fall season. lots of veggies, tea and magical healing miso, how could one go wrong? 1/2 cup nettle, or dandelion or rooibos dry tea. 3 cups tea kettle watersteep for 20 minutes. Add all ingredients to a bowl and serve. You may choose to warm on stove till soup is warm to the touch or you may use a candy thermometer and heat to 120 degrees. Note: When I say s-bladed it means to use the “S” shaped blade in your food processor to chop ingredients. Be careful not to process to much and puree it. Just chop. Nettles are used throughout the world to build vitality, nettles are delicious and if your in a moist area, free for the taking! But do take carefully! (Preferably with gloves) To harvest the leaf, you come at the leaf from the bottom, folding it along its central crease, yanking it gently from the mother plant, and then rolling it up so as to enclose the top of the leaf (where the stingers are most commonly found). Nettles are persistent perennials that can grow taller than 2 meters (6 feet). Nettles grow in multiple thin stalks arising from the ground. Nettle leaves are typically collected, eaten and or dried in May and June, just before coming into flower. The stems and leaf tops of the stinging nettle plant are covered with thin, hair like protrusions. These protrusions, if touched, release a stinging fluid containing histamine and formic acid, which causes temporary burning and irritation. This injection, which is like and ant’s bite, increases circulation, and provides external treatment for arthritic pain, gout, sciatica, neuralgia, hemorrhoids, and scalp and heir problems. Nettle juice can be used as a hair rinse to restore natural color. Nettle extracts are used in many shampoos. Internally, nettles are a kidney tonic with diuretic properties that help flush the blood and cleanse blood through the kidneys. Nettles afford allergy relief, enrich the blood, and thicken the hair. Due to their iron rich content and ease of absorption, nettle juice is more effective than spinach juice in building blood. Nettle leaves are highly alkaline. They neutralize and dissolve acidic wastes in the blood. Its power to purify the blood will do wonders for chronic skin ailments. Its effective against eczema on the upper body, especially on the face and neck, and ears. This benefit is likely due to its high silicon, chlorophyll, and vitamin C content. Nettle juice is perfect for weight reduction. Nettles are also good for hypoglycemia, as they help reduce blood sugar levels, and they also ameliorate high blood pressure. Used for anemia and excessive menstruation, nettles also build overall energy and chi. Nettles reduce pitta and kapha and can be used, in moderation by vata. (If you know about ayurveda you know what Im talking about.) Wow! Stinging nettles probably originated in Eurasia, although there is some evidence that they were growing in the Americas when the Europeans arrived. Some of the strongest varieties grow in the United Kingdom and Germany. Mythologically, the Nordics associated nettles with the thunder god Thor. Nettles were perceived to protect one from lightning. The incredible strengthening properties of the nettle plant really do make one more resistant to the elements. When nettles are eaten, the saliva neutralizes the sting, so that one cannot be stung in the mouth or throat. Mother nature provides her unique balance by providing a remedy for the nettle sting by allowing burdock to grow in the same locales as nettles. Mashed-up burdock leaves applied to the skin relieve nettle stings. Also the juice from the stinging nettle leaves acts as an antidote to the sting as well, when applied topically. Hope you all are having a wonderful fall! Lots of hugs and blessings! PS. The information contained in this post came from the books, Eating for Beauty, by David Wolfe, and The New Whole Foods Encyclopedia, by Rebecca Wood.